A professional platform is made more easy for the professionals to handle. The company pages will now be able to choose from the new content suggestions feature and share them on their timeline. Also, to give the LinkedIn profile a new feel, company pages can be rebranded and designed as ‘LinkedIn pages’. With some refreshing changes in features and interface on the page, LinkedIn will soon come up with a new version of LinkedIn pages. This is going to build a better communication and network for the businesses with the audience. Sharing content and publish updates are still the most essential factor in creating a relevant network and improving conversations. 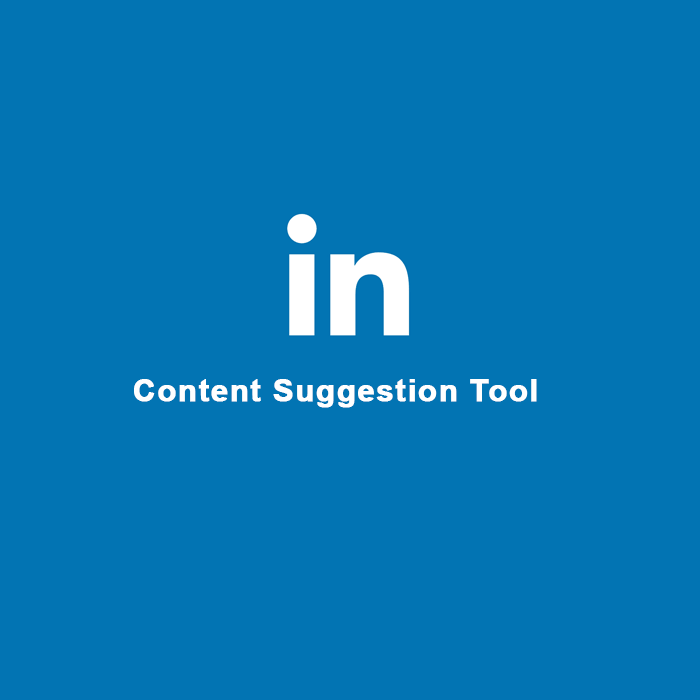 Therefore, to add value to the elements LinkedIn is going to introduce a new feature for content suggestions. These suggestions include those topics and content that are trending on the top for the targeted audience. The most relevant and specified topics for the business will be recommended to share. Hence, will improve the referral traffic for the publishers and the conversations would be more insightful and progressive in every sense. This addition will enable the businesses to take their marketing strategies a step ahead with insightful posts and content, which will make the information accessible and shareable for the audience. Also, due to the participative nature and feedback from the audience will allow the businesses to know what sort of article or content is liked by them. And it would help the business to find out about the content the reader will be interested, hence, the content quality will improve on the network. The other interesting feature to LinkedIn Page is the permission to publish on the page or comment on the posts by using LinkedIn Mobile App. Admin of the page can easily relate their page with the hashtags, and they can also share the documents in various formats, like PowerPoint presentations (PPT), Word docs and PDFs. To improve the reach and conversational value of the network, LinkedIn pages can share posts published by the employees of the company or any other content related to the business they or their audience might be interested to know more. Such posts that would be re-shared on the page will be mentioned as customer testimonials and product reviews. All the above additional features are already been tested and implemented by LinkedIn in the US. In the next few weeks, all the features will be rolled out for all business pages on a larger level. LinkedIn pages operated in different countries by various businesses will be able to access these features worldwide. These changes are going to leverage the features of LinkedIn as a social network and will help in building relevant connection and conversations with the meaningful audience. Earlier, the pages were less participative and interactive, which restricted so many options and possibilities between the audience and the publisher (Businesses). Sharing Knowledge, articles, case studies and insightful data will be possible for LinkedIn pages in a much precise way and engaged environment.